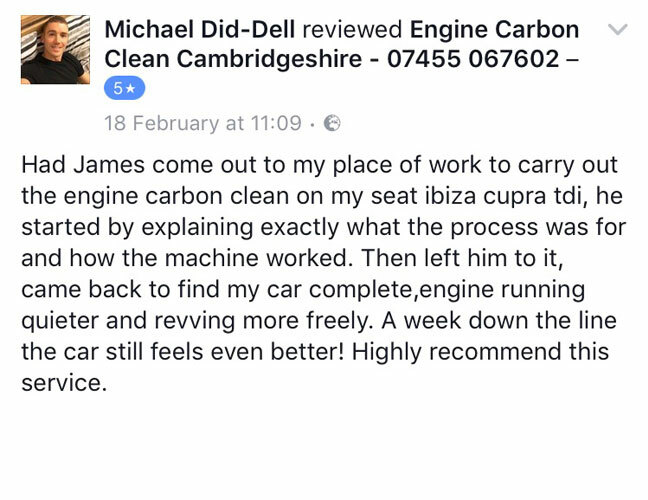 ECC Cambridgeshire & Northants also offers a bespoke DPF cleaning service to ensure your DPF is operating at the optimal level of efficiency. 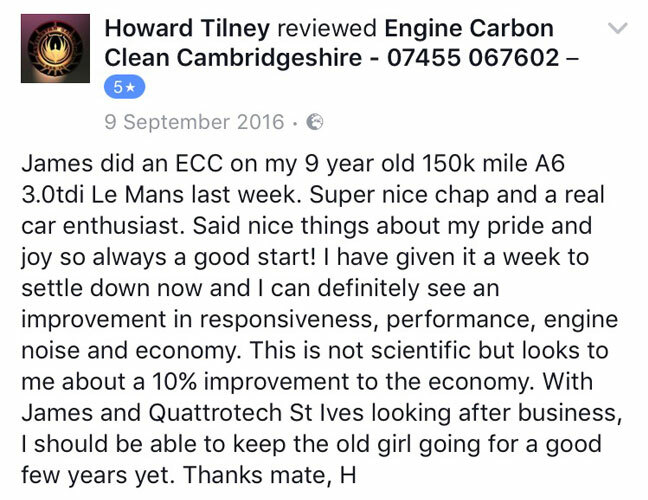 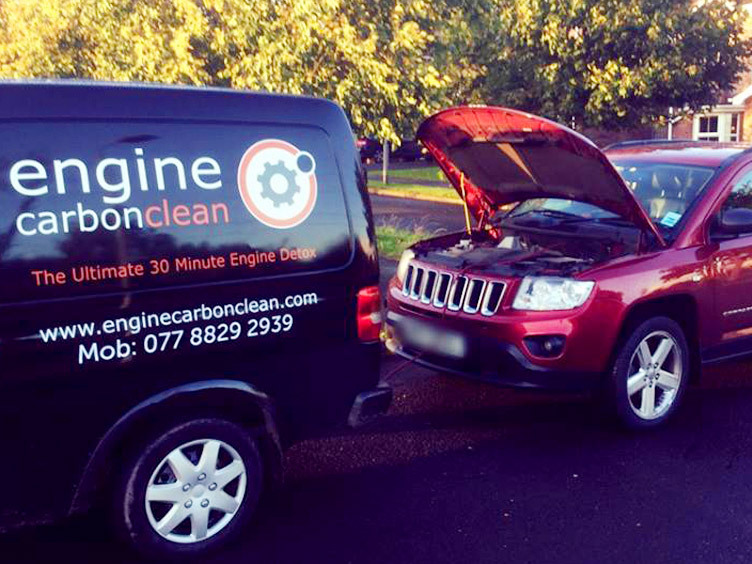 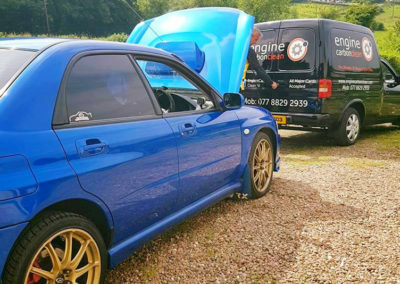 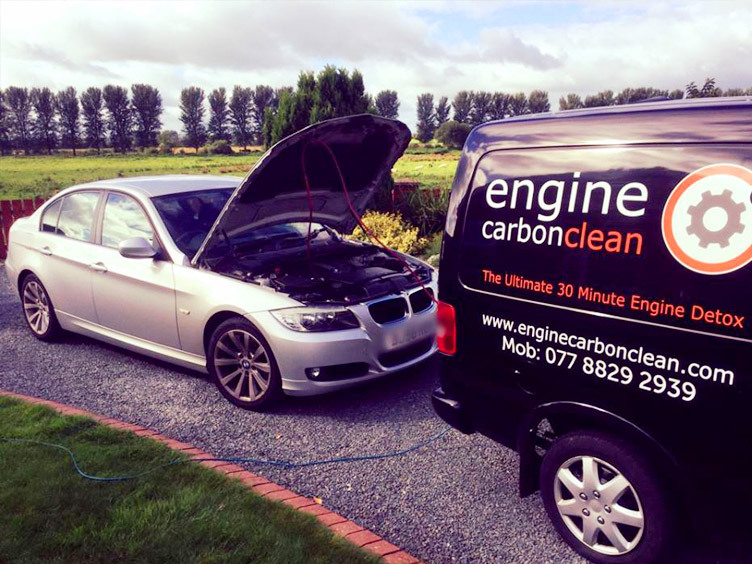 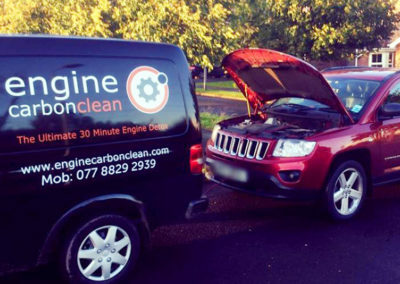 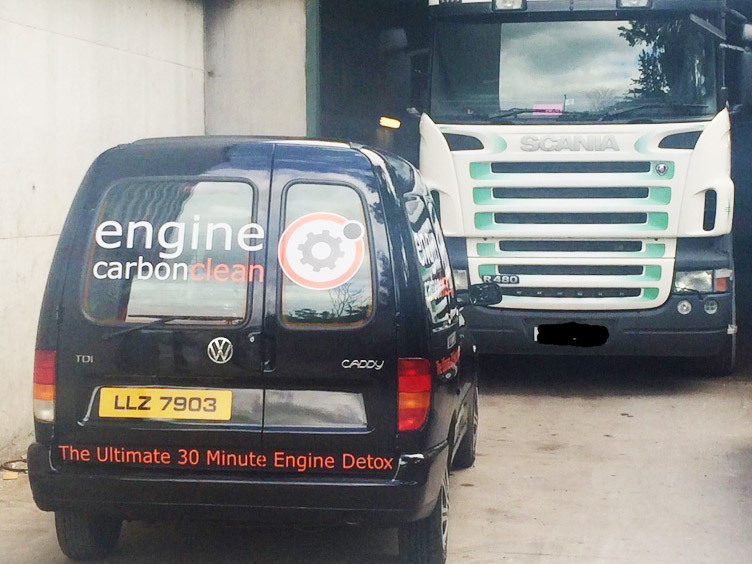 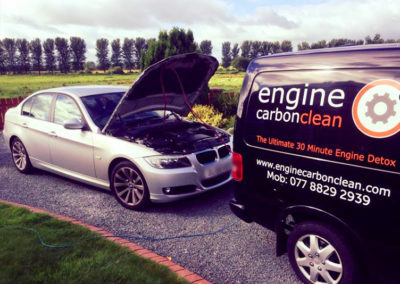 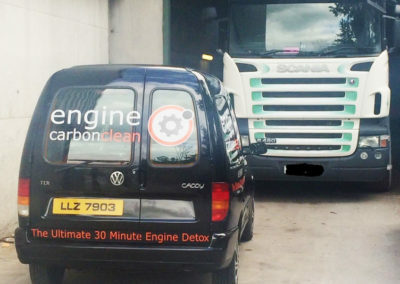 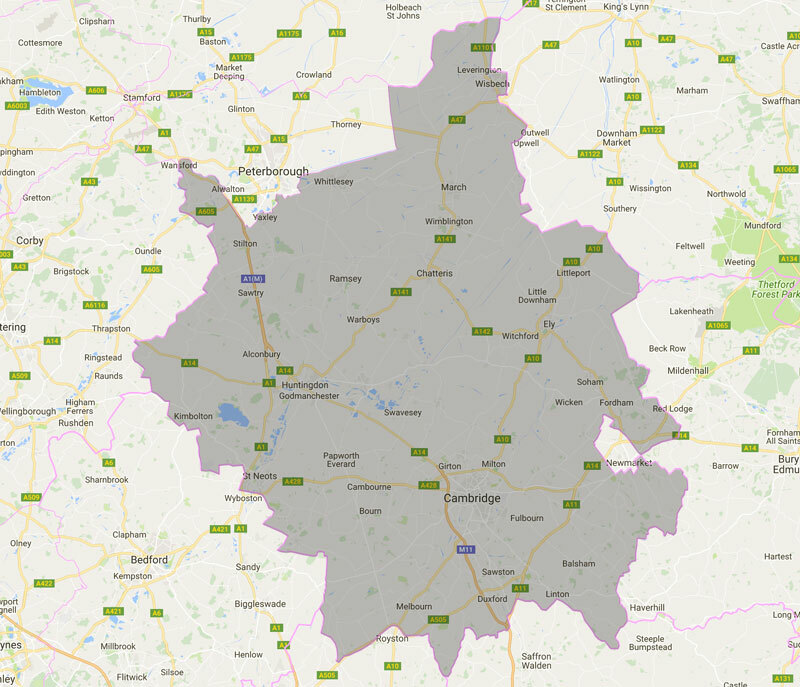 You can contact Engine Carbon Clean Cambridgeshire on 07484 260830. 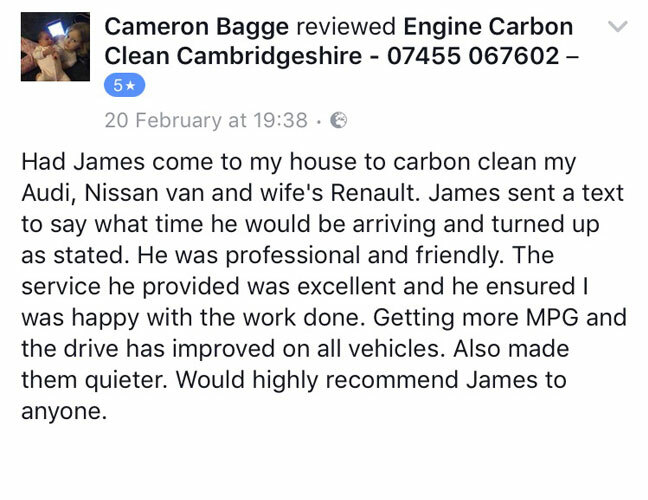 We’re happy to discuss the service and answer any questions you may have.